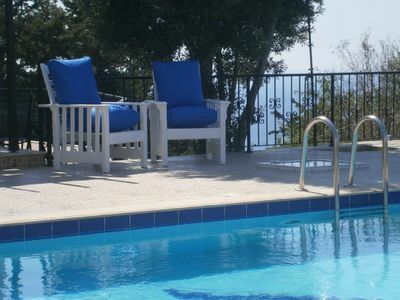 you want a day away from the villa. 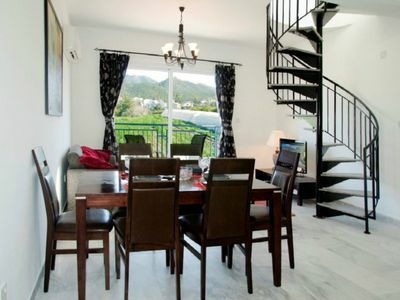 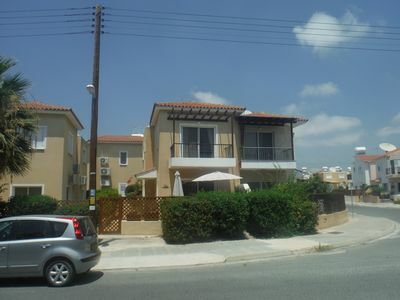 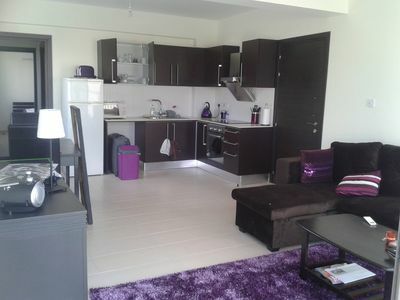 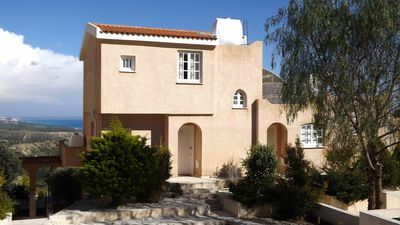 Aphrodite- A 2nd floor 1 bed apartment in a peaceful, countryside location. 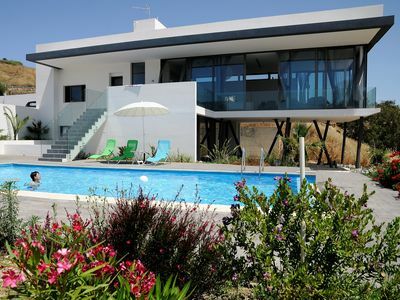 A stunning villa with private pool + 1000 sq miles of uninterrupted sea views. 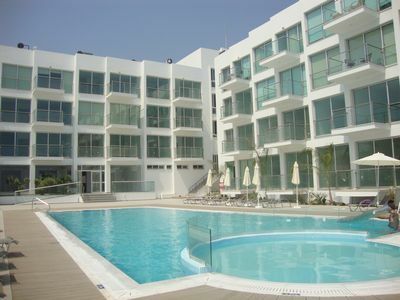 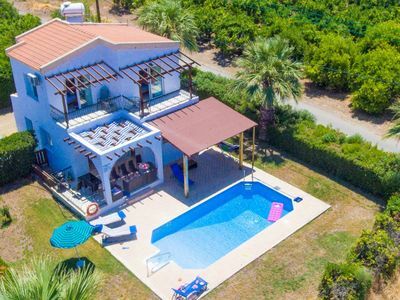 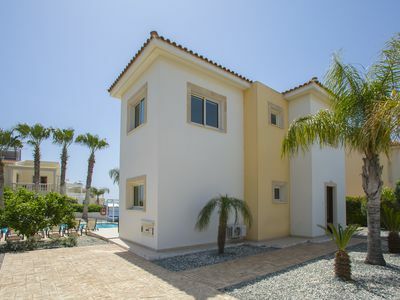 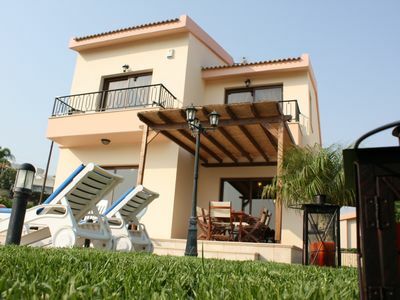 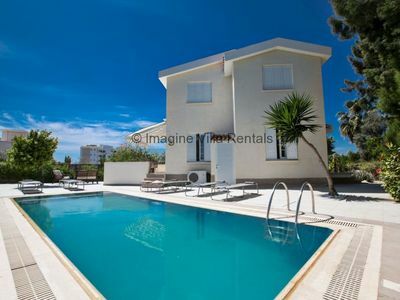 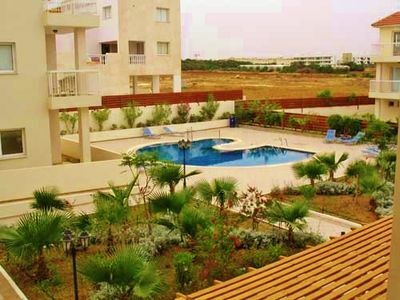 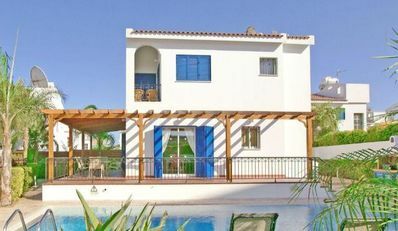 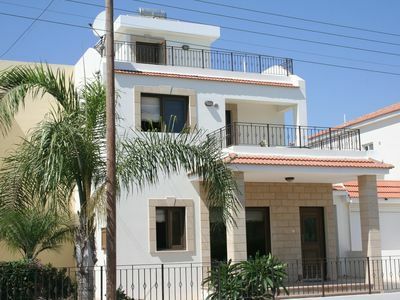 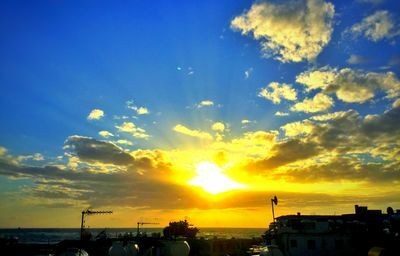 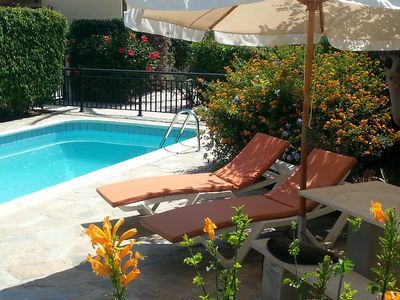 Larnaca Bay Villa with private pool, sea views, in a beautiful location.